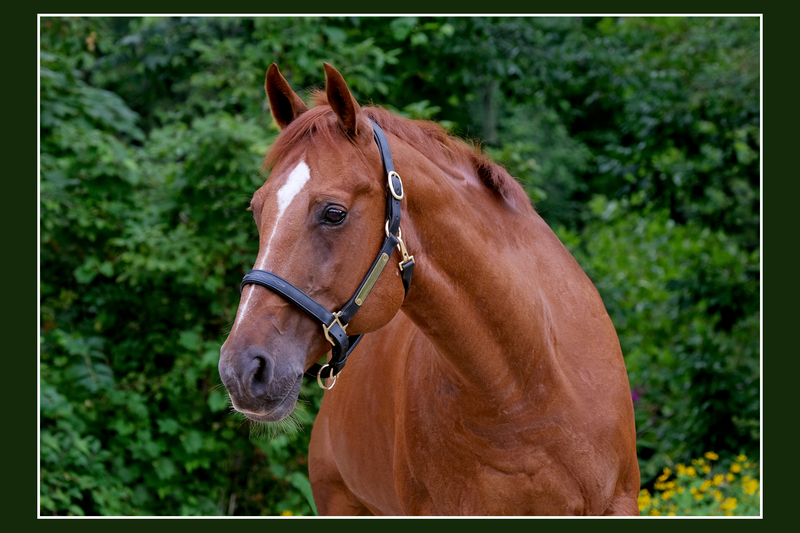 Tucker is a flashy, chestnut quarter horse who came to us from Holly Hill where he competed in hunter/jumpers. 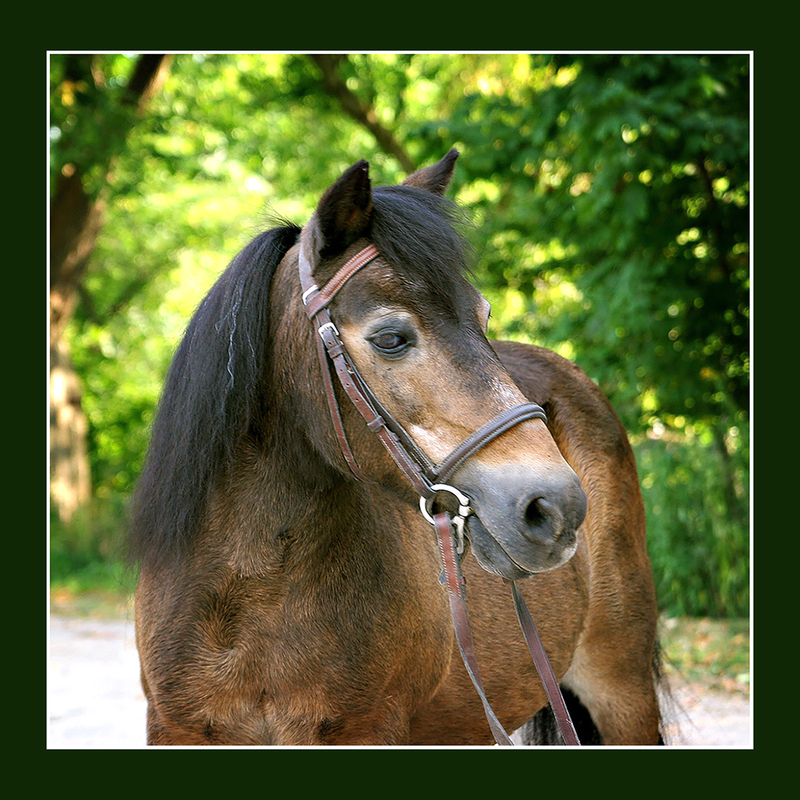 Here at Valley Riding, he is a favorite for jumping and is also learning the art of dressage. 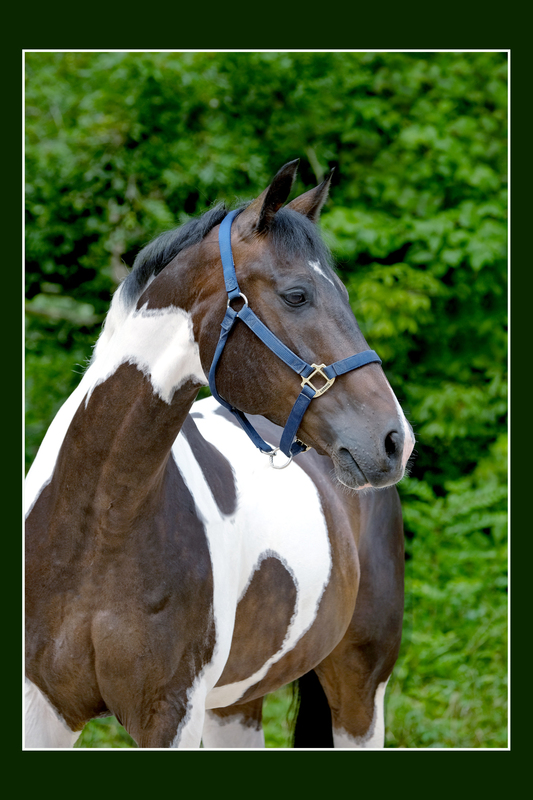 Winston is a registered paint horse born in 2001. 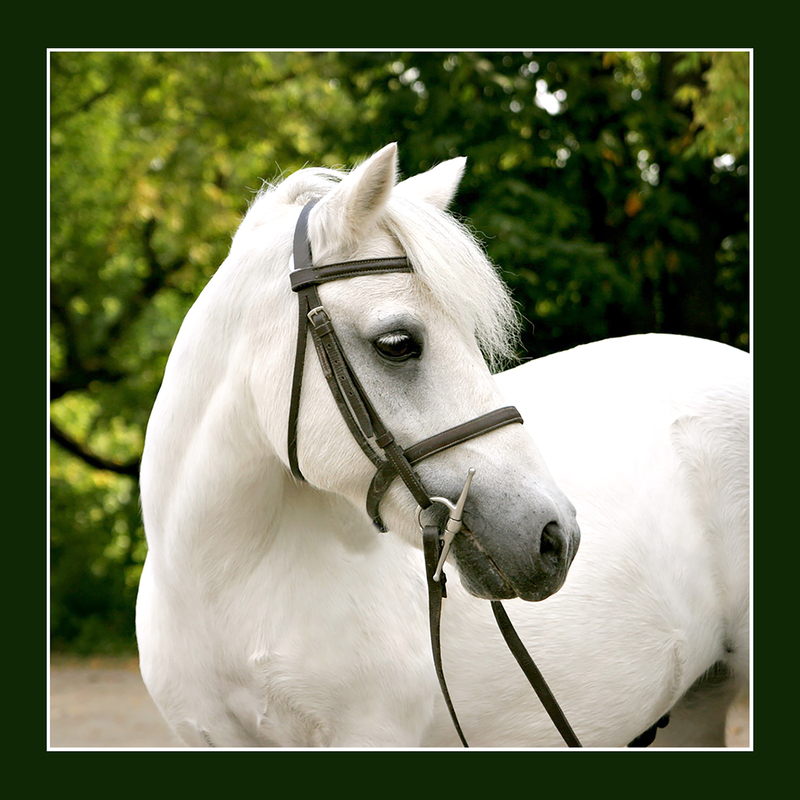 He spent several years here at Rocky River Stables as a privately boarded horse and joined our lesson program in 2015. Those who ride Winston say he has the comfiest canter in town.